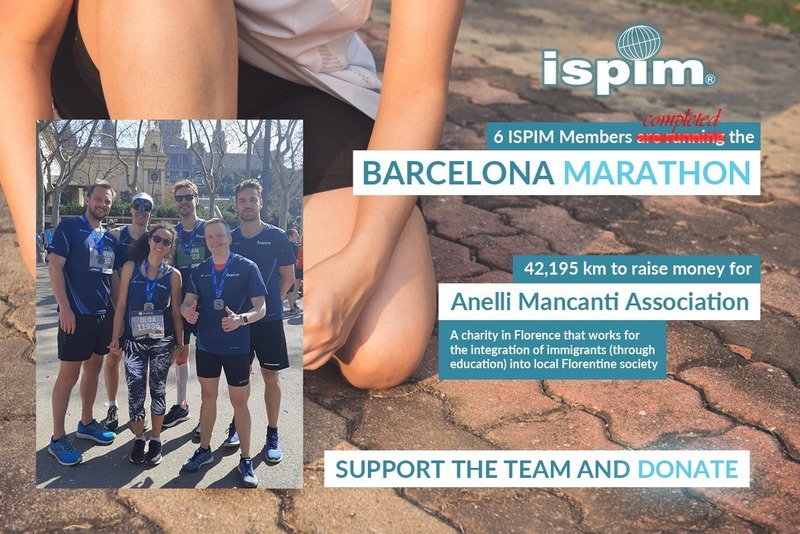 We are ISPIM Members running to raise money for the wonderful Anelli Mancanti Association, which is a charity in Florence that works for the integration of immigrants (through education) into local Florentine society. http://anellimancanti.com/ and we would like your support . ISPIM Marathon Runners is especially proud to support this cause as our 2019 Innovation Conference will be in Florence where we will celebrate the genius of Leonardo da Vinci. Together, we can provide better education to anyone no matter where they come from! We all completed the Barcelona Marathon on 10 March 2019 and your support is greatly appreciated. ISPIM Marathon Runners members paid all of their own costs themselves - so your money goes to the Charity where it is needed. Please do consider giving generously . Please do consider supporting our efforts.